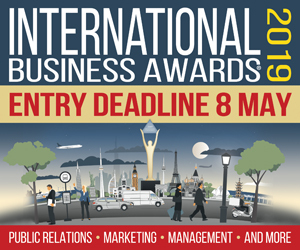 Boutique and small public relations agencies are flourishing. Clients love the kind of personal service they receive when agency owners and senior management are engaged in their accounts. Of course, that also presents unique challenges to smaller agencies. Among these are the client’s expectations, which are almost always sky high even when budgets are low. Smart boutique agency owners know digital publicity is a low cost way of helping to meet those high expectations. The online beast needs to be fed every hour of every day and smart publicists know how to capitalize on that insatiable hunger. Television presents a different challenge, especially for smaller brands and budgets. How do you answer the client when he or she asks when the network news cameras will be showing up? Now, if the client has something truly new and innovative, that may well be possible. But if the client’s product or service is one of many, the honest answer is, not anytime soon. Of course, I have never met the client that wants to hear that. This is why we acquired The Daily Buzz. The show aired for 13 successful seasons on CW network and was a favorite among PR agency media relations folks because the program welcomed their clients’ integrated messaging. 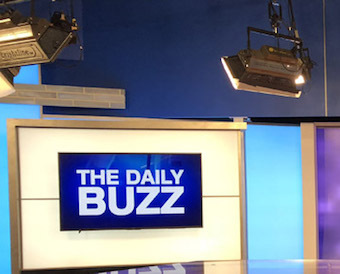 After a two-year absence, we re-launched the Buzz as a weekly show last June and today it airs every Thursday at 8:30 AM Eastern on CBS-owned Pop TV, a network carried by multiple cable and dish systems in every television market in the U.S.reaching more than 120 million homes and targeting young adults. In addition, we have rebuilt the show’s digital presence, which is where “daily” comes in. In addition to a fast-paced format that features entertainment news, celebrity gossip and life hacks, we cleverly integrate products or services as news-you-can-use, everything from new products and services to health to fashion and beauty to food and beverage. Unlike similar television shows, we focus on high quality production values to create a program viewers – and clients - actually watch. We know this because of the growing traffic we see on its digital pages, where we also feature client stories. The Daily Buzz is very economical for smaller agencies. 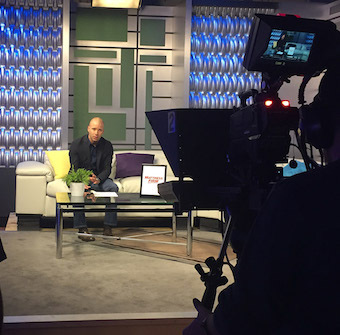 The show can use existing video content or even photos to creatively integrate the client’s story, but it also has room for in-studio interviews and co-op media tours. And if you’ve got one of those impatient clients, we can make things happen quickly. Kevin Foley owns KEF Media Associates, Inc., an Atlanta-based producer and distributor of electronic publicity. He can be reached at kfoley@kefmedia.com.